The best gifts are experiences you can share! 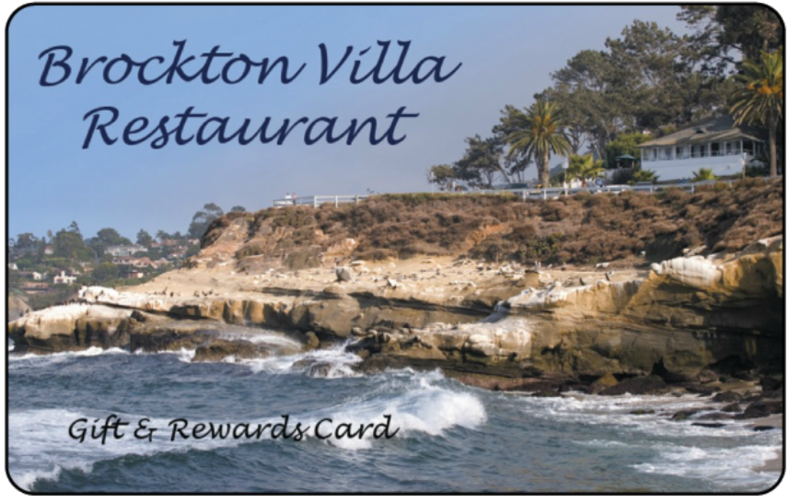 Now you can share Brockton Villa with your nearest and dearest. Please send our management team a message to purchase a gift card, in any denomination. We will respond within 72 hours to begin processing your request.